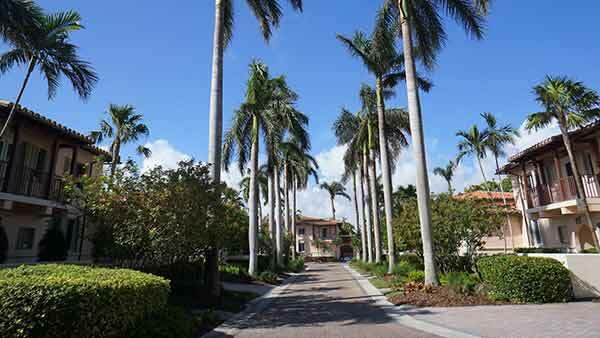 Deering Bay Club Villas are hidden by lush landscaping. 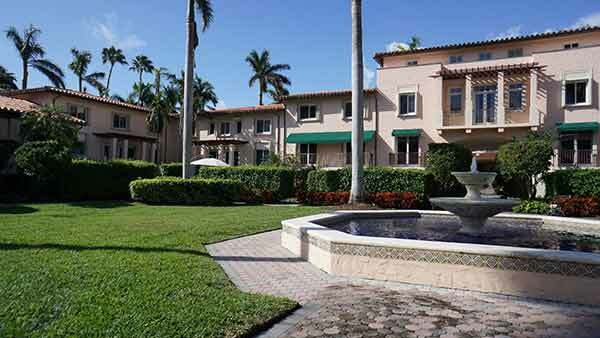 This beautiful community with 24 townhouse-style homes offers elegant architectural features that flourish inside and out, including the Mediterranean-style piazzas. 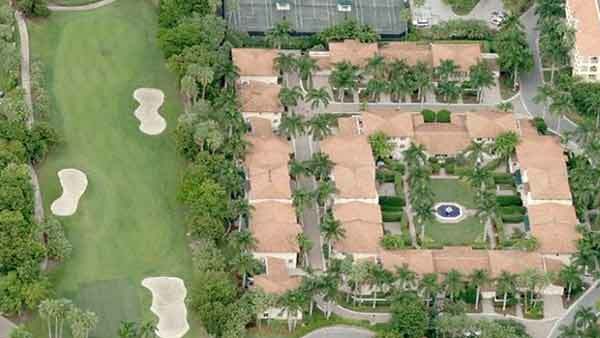 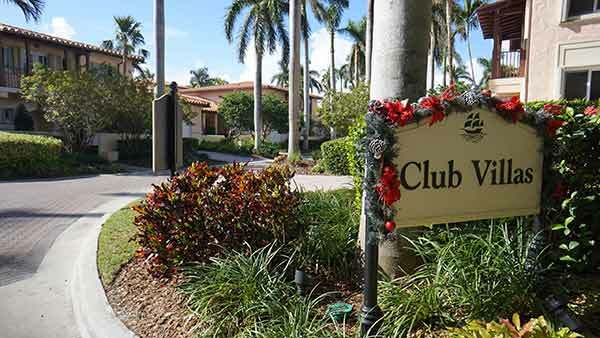 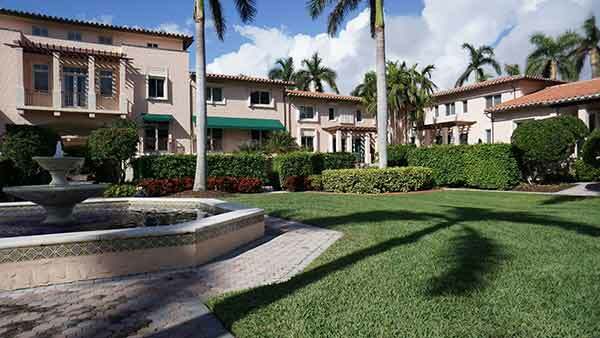 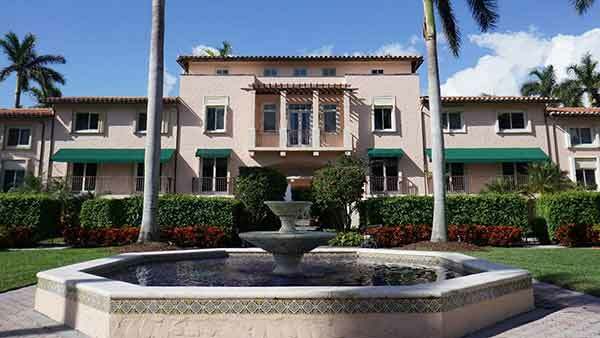 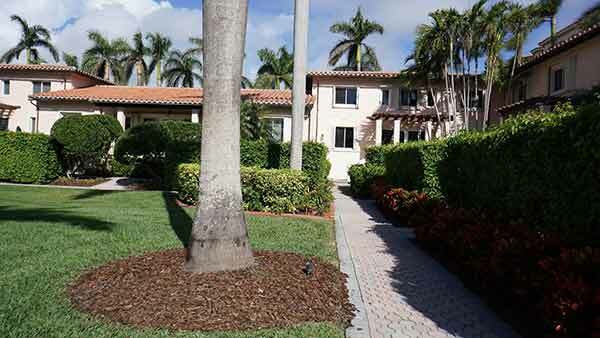 Deering Bay Club Villas of Townhouses and Golf Villas is located in Coral Gables Miami, Florida.